After an uncharacteristically cold winter, the shift in seasons is finally happening in Austin. Temperatures are rising, bluebonnets are emerging, and Texas spring is right around the corner. With these longer days comes the promise of a lighter wardrobe. 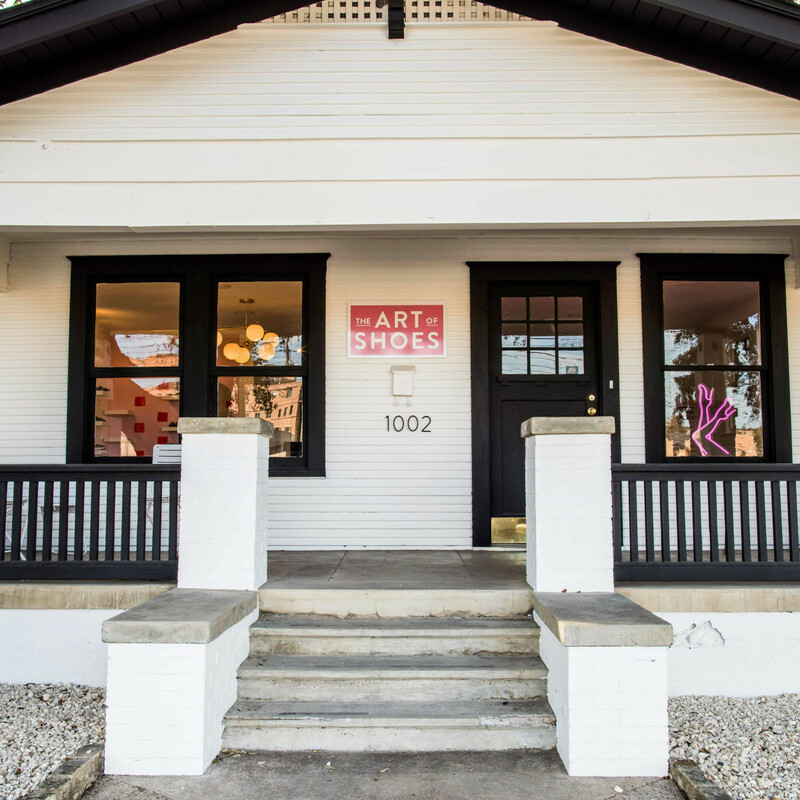 These five local shops offer all the pieces you need to refresh your closet right now. Those designers include the likes of Rebecca Taylor, Tracy Reese, and Austin designer Nina Means, in sizes small through extra large. Prices range from $35 for a "Girl Power" shirt to $1,200 for unique dresses and outerwear. In addition to key closet staples, Altatudes offers a range of accessories for any occasion or aesthetic. “The Altatudes woman is a chameleon of style who looks to always express herself,” says Alexander. “She’s a woman who loves fashion, different styles, and who loves being unique." No outfit is complete without the perfect pair of shoes. 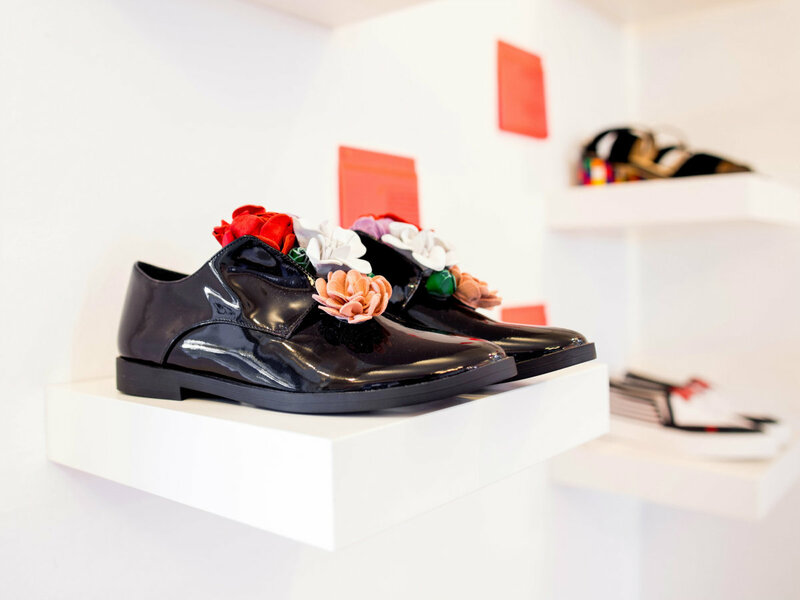 Owner and shoe designer Selena McCartney brings her love of shoes — and the shoe-making process — to her brick-and-mortar boutique on South First Street. 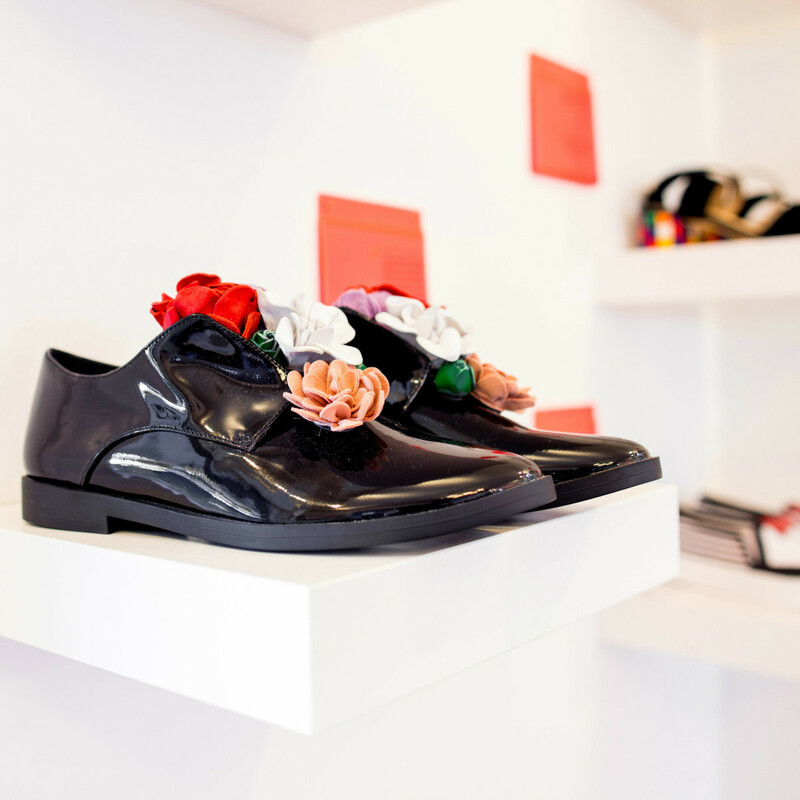 Since opening in February, The Art of Shoes has become the best place to find a previously loved designer heel or a brand new pair of street style sneakers. 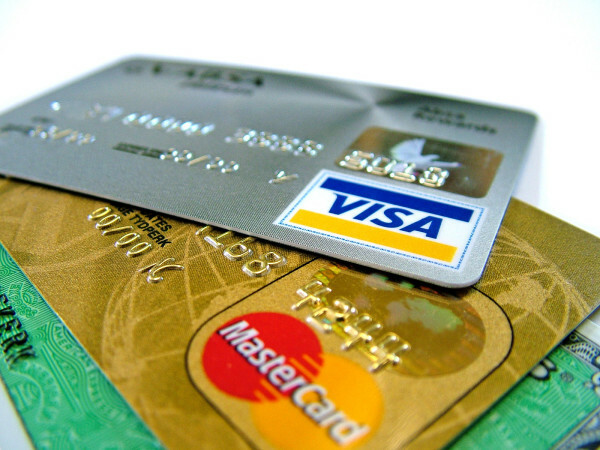 Prices range from $50 for sneakers to $350 for designer finds. Splurge on vintage Chanel ballet flats or slip on some homegrown Suavs for a fresh take on footwear this spring. “I look for shoes that I feel like will trend right and that will stand out and feel novel," says McCartney. 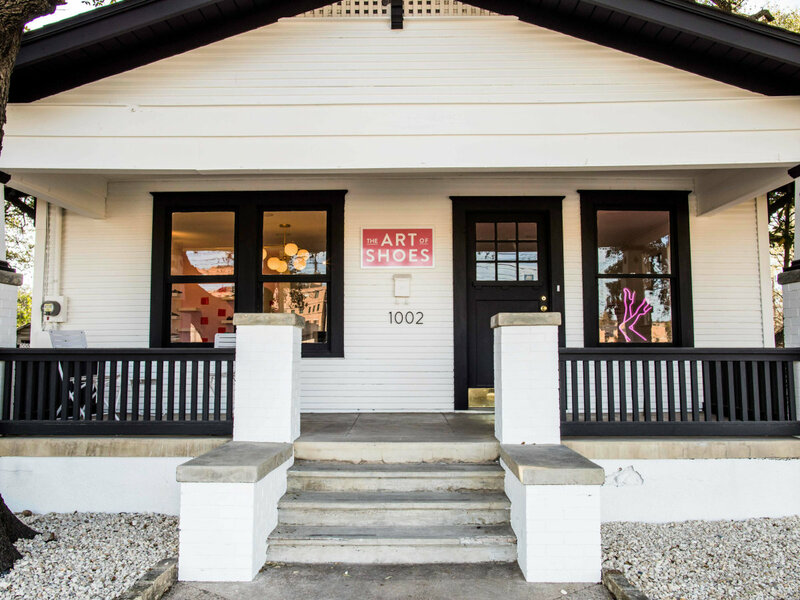 "I’m always looking to carry shoes that make the customer smile.” In addition to retail, the Art of Shoes will begin hosting cobbler workshops in April. 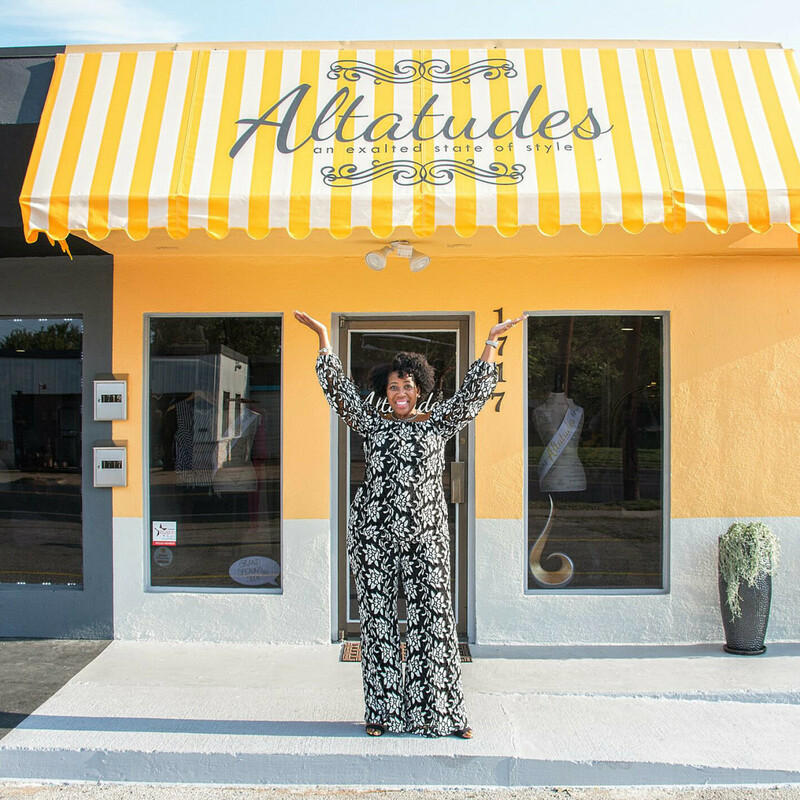 Stock up on the sweetest crop tops, skinny-strap basics, and breezy dresses at this Domain Northside destination. Since opening in December 2017, the new store has provided an on-trend inventory that blends effortless cool girl style with flirty finesse. In addition to its cute interior and helpful associates, Brandy Melville offers looks for everything from the office to brunch dates to music festivals. Part nonprofit, part artisan boutique, Collective Humanitarian is an online retail destination created by women, for women. 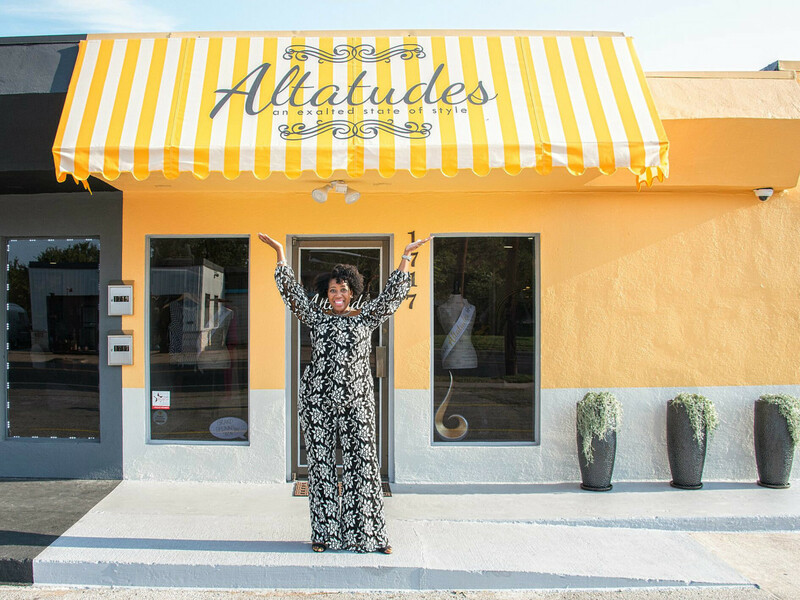 Austinite Kate Davis, founder and executive director, embeds female empowerment into every element of the Collective Humanitarian brand. 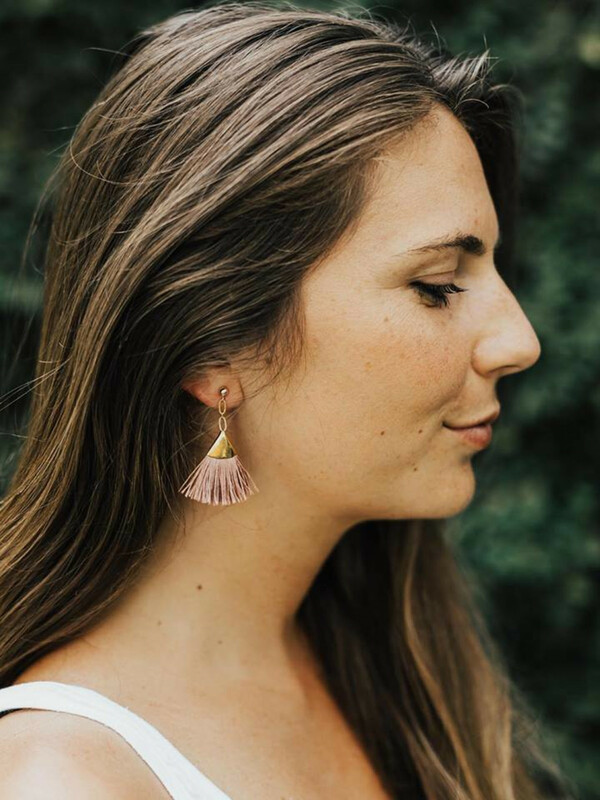 All of the shop's inventory is crafted by women in the developing world who use artisan techniques to create sustainable, fair trade goods. Find bags, clutches, home decor, and unique jewelry that will make you look good — and feel good about your purchase. 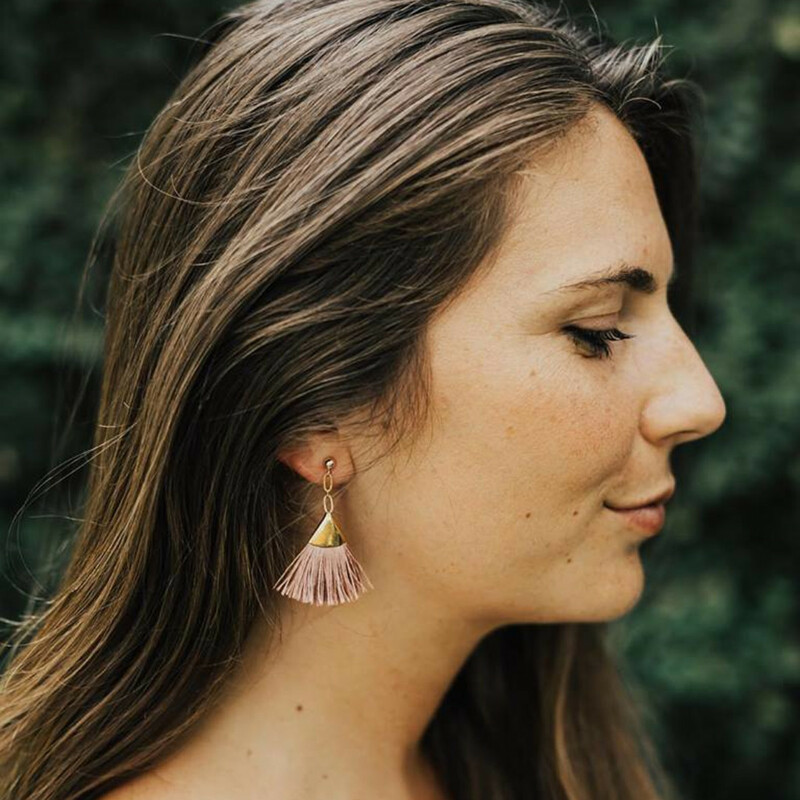 All profits from Collective Humanitarian’s sales are invested into education scholarships for their team of female artisans and their families. 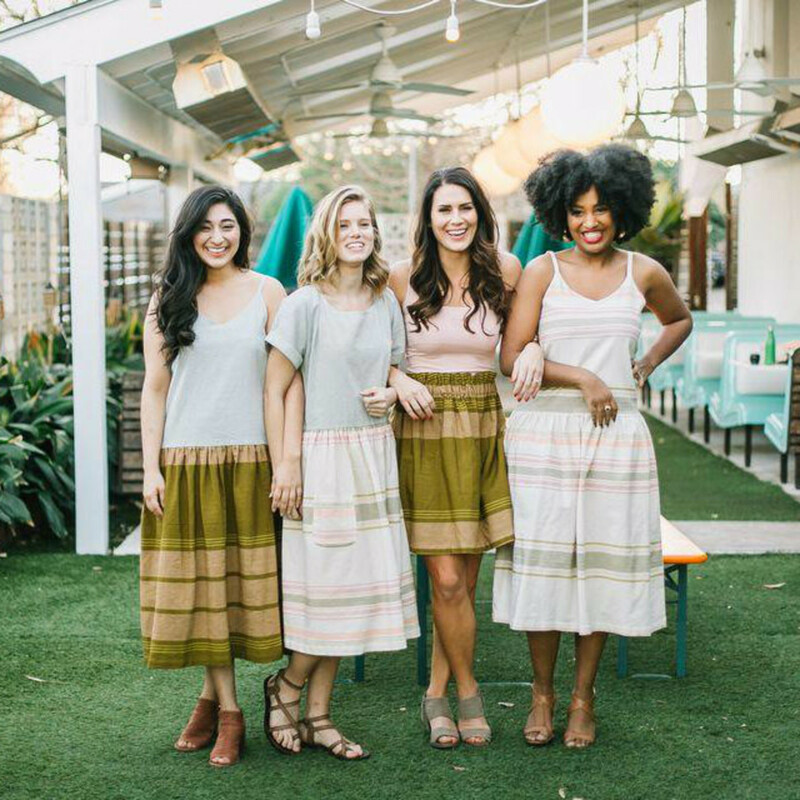 When it comes to fashion, incorporating an ethical ethos is the driving force behind this new Austin-based company. 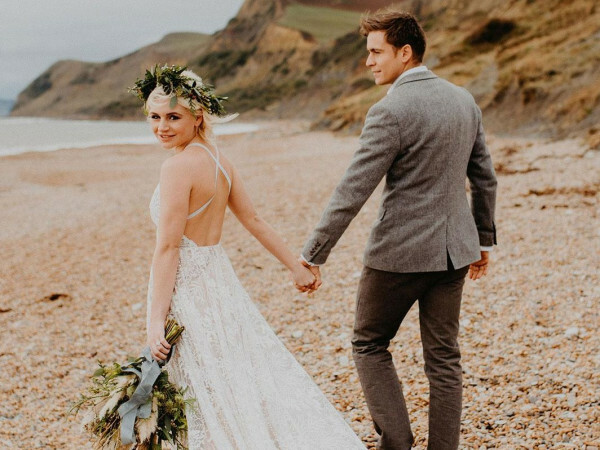 Founded in March 2017, this budding online brand uses responsibly sourced fabrics to create beautiful pieces you’ll be proud to wear. 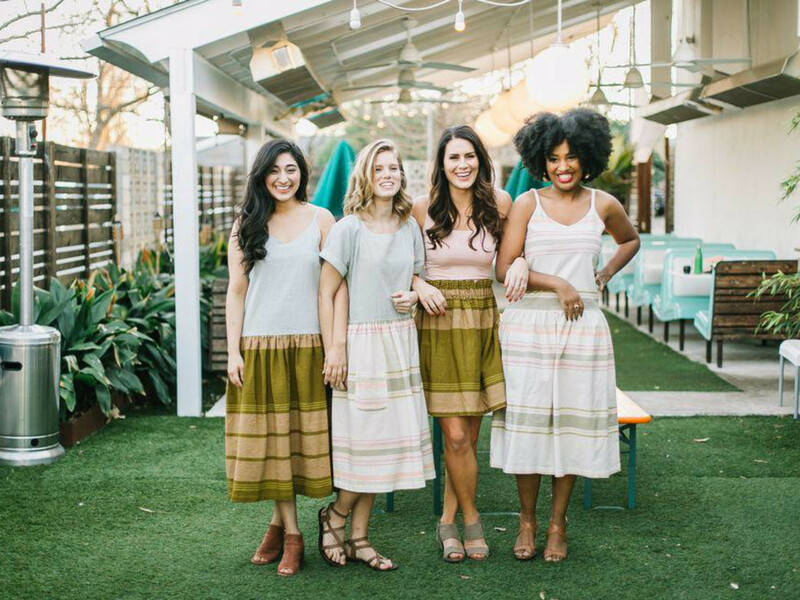 Trove's newest must-haves are from the Diseño Collection, a Guatemalan-inspired selection of dresses in bright pinks, earthy greens, and pretty neutrals perfect for everyday wear this spring and summer.